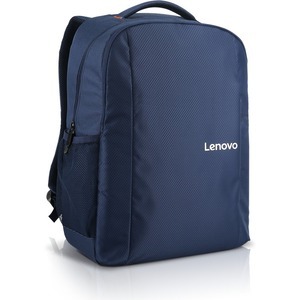 Made from high quality water-repellent and tear resistant materials, the Lenovo 15.6" Laptop Everyday Backpack B515 is built for the daily grind. It fits up to 15.6" laptops with a main compartment that is spacious enough to carry personal belongings for the gym, a business trip, or everyday life. It also features a quick-access pocket and two side pockets for additional storage space.